﻿ How to fix the error "File is no PDF document"
How to fix the error "File is no PDF document"
This can happen when the web page uses a script to show the PDF files. The PDF files cannot be accessed directly in that case what causes this error message. 3. 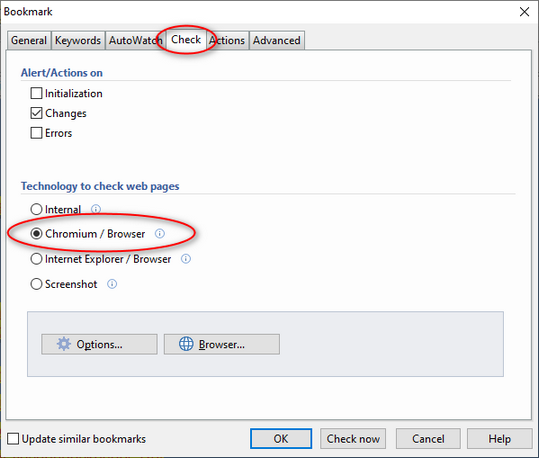 Select the check technology "Chromium/Browser"